Follow us on Facebook for information on open plays, season starts, and other events. Or get in touch with us through email at info@volleyballaustin.com. 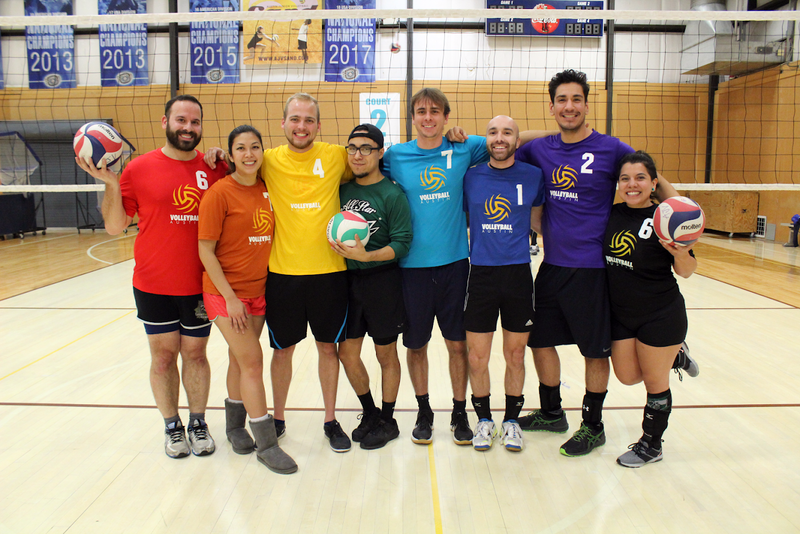 Volleyball Austin offers the Central Texas lesbian, gay, bisexual, transgender (LGBT) community and our straight allies the opportunity to experience and enjoy volleyball in an inclusive and affirming environment.